Need A New Roof and Not Sure where to start? 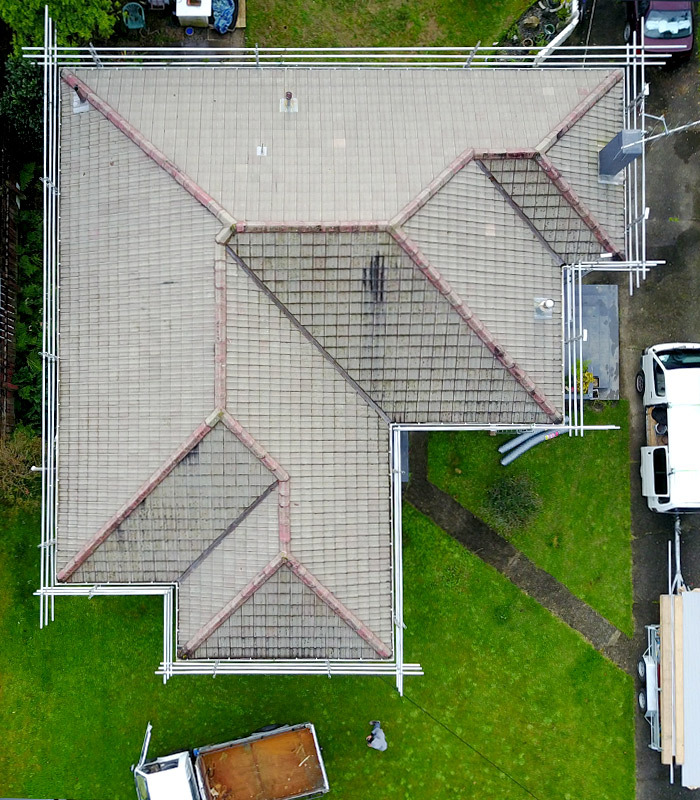 Contact us for an on-site roof inspection so we can help you make an informed decision on work that needs to be carried out, within budget, on your biggest asset. This will be followed by a formal quote which is valid for 30 days. Why Is Re Roofing so important? It’s important not to ignore leaks or other problems with your ageing roof. This could cost you a lot of money and time in the long run! Get in contact with us and we can get the job done quickly and cost effectively. Quality re-roofing will add value and security to your home for years to come. 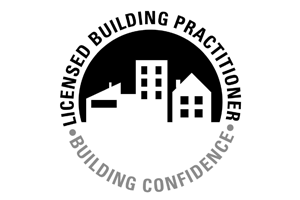 Call us today for expert advice and an honest quote. We aim to provide a quick and responsive service so you don’t have to wait. With a great attention to detail, we get the job done as quickly as possible while minimising disruption to your family or your workplace. You can be confident that no mess will be left behind, and your roof will be as good as new. Re Roofing your home will not only improve the appearance of your home but also add value. This is a good option to add another 20 years of life to your home without having to worry about any leaking issues, rust or mold. We are committed to deliver our customers with the highest quality workmanship at a cost effective price. We will give you a FREE quote, incorporating a roof inspection. On all projects we provide a stress-free service and aim to minimise disruption. On larger scale jobs we have the resources to combine our teams to meeting critical deadlines. 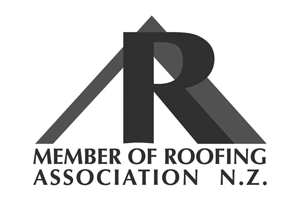 At Aquashield Roofing Health and Safety is paramount and all our Projects are carried out in accordance with Worksafe New Zealand Code of Practice. We work with a range of Roofing materials and profiles and have extensive knowledge about what products work together, where they are most appropriate and how to get the most out of your roofing at a reasonable price. If your roof is suffering from normal wear and tear, simple roof repairs may be the best option. 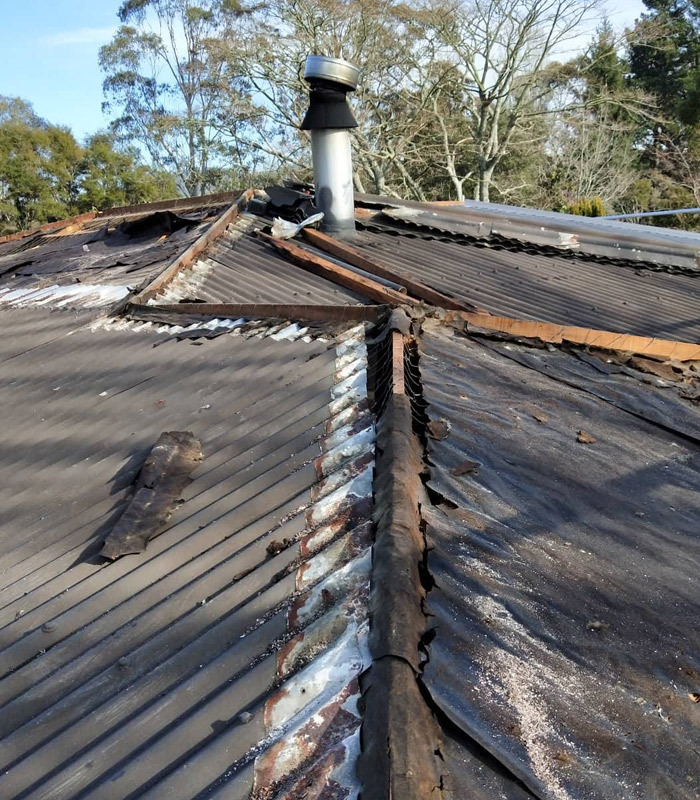 But just like a pair of jeans that has been covered in patches loses its structural integrity after a while (not to mention its style), roof repairs aren’t always the best long-term fix. That’s where we come in. Aquashield Roofing will analyse your current roofing problem and design a total re roofing solution or hat ticks all your boxes and comes within budget. 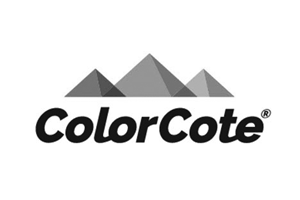 We use the best New Zealand-made brands and products like COLORSTEEL® and ColorCote® to give you flexibility around colour, style and performance, plus product warranties give you added peace of mind that your new roof will stand the test of time. We will measure the roof. This minimises waste, saves time, and means we can quote an accurate price for the job. 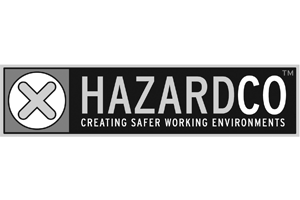 After you approve the quote, any necessary safety guardrails are installed according to workplace health and safety guidelines. The old roof is removed in manageable sections. This ensures that the building remains weatherproof and secure. As each roof section is removed, the supporting structure is checked, and any damage is repaired. The new roof is installed, complete with new fastenings. Finally, safety guard rails are taken down, all old roofing iron is taken away and your property is left clean and tidy. "Our roof had sprung a leak and Aquashield Roofing not only rapidly responded to our call for help but also attended the property to temporarily secure the leak within 24 hours and prevent further damage. The subsequent work to replace all the roof nails with proper screws and to address some other risk areas (eg to replace dodgy siliconed flashing around the flue!) was done quickly and efficiently and provided us with immediate peace of mind. Loretta's comms were punctual and complete, with follow up phone calls to ensure everything was clearly understood and that there were no concerns or questions. The quote was fine, no complaints there. At the end of the day though, #1 for us was their rapid response time and great customer care. Highly recommended!" "Thanks to Slade and the guys for doing such a great job of the roof repairs. We are very pleased with the work. We definitely recommend Aquashield Roofing Ltd."
"We had some leaks and much needed maintenance work to be completed, Aquashield Roofing came out to inspect and provide a quote. They arrived on time, Slade and his apprentice were very personable and a written quote was provided within the day. They were very communicative throughout the process and completed the work in a timely manner, providing cost effective options to address problem areas. We highly recommend them for any roofing work and if the need ever arises we will definitely use them again." "Excellent re-roof, done promptly and well, great communication. The lads worked well with the tenants in the house." "Absolutley thrilled with the work that Slade and his workers did for us. We had our roof Repaired and the work was done to a fantastic standard. Communication was wonderful and we knew what was happening every step of the process. Would totally recommend to anyone thinking or needing their roof replaced or repaired." 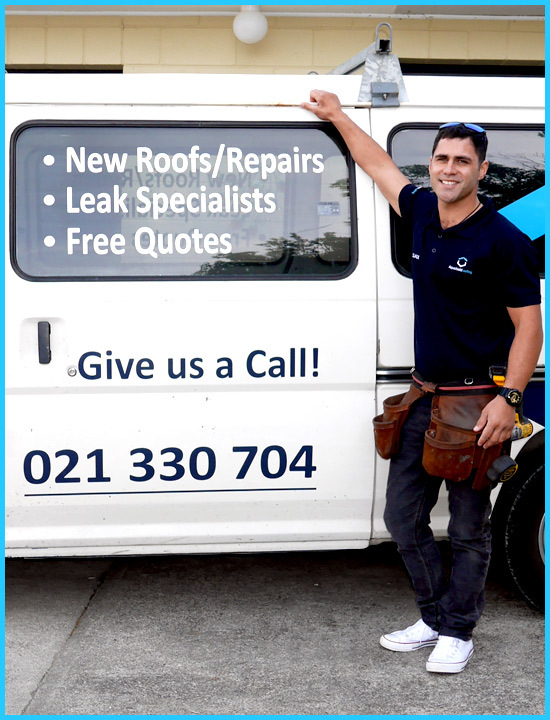 "Would not hesitate to recommend this firm to anyone who is looking to have their roof repaired or re-roofed. They are very professional and provide quality service. A job very well done." Contact us and book your Free Re Roof Quote Today! Please fill out the form below and well be in contact as soon as possible. 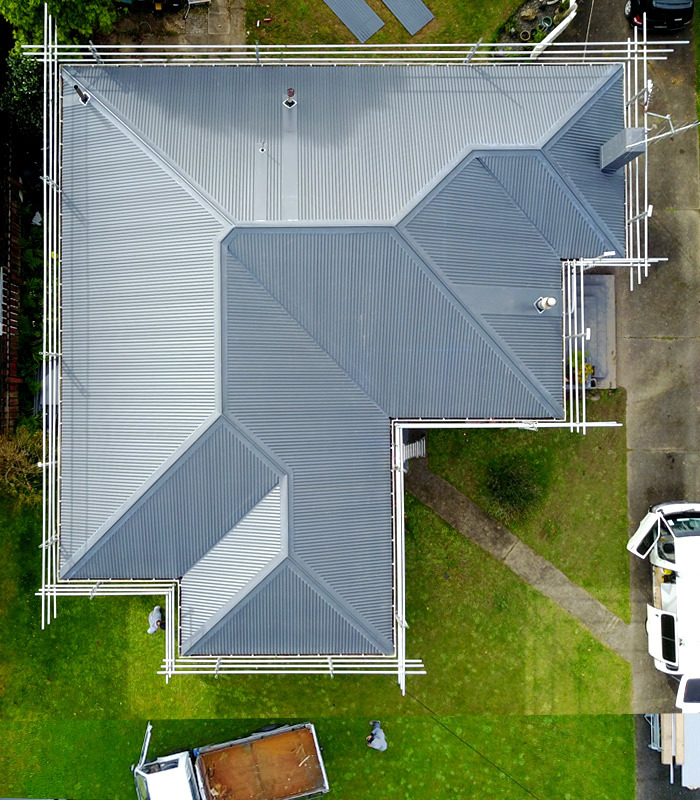 Aquashield Roofing provides a range of roofing solutions to meet individual requirements, with a focus on offering a reliable service to efficiently maintain existing roofs at the best possible price.